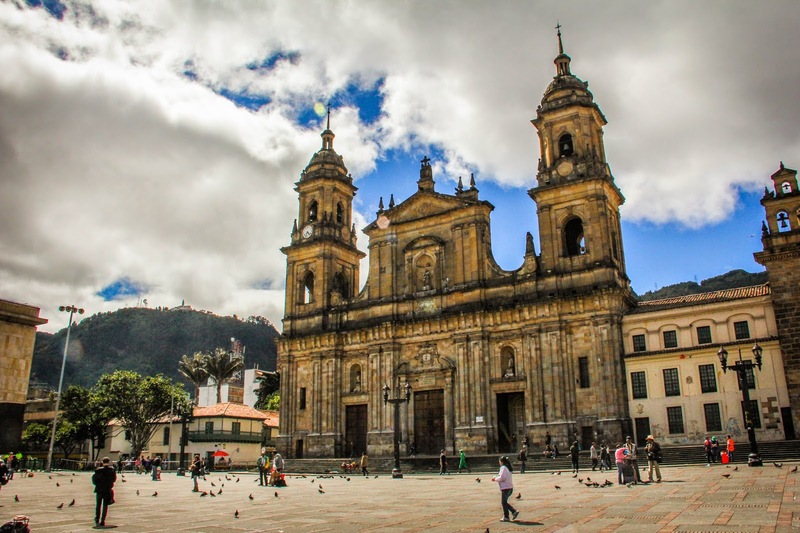 After the conference in Bogotá, but before flying to Ecuador, we had a short time for sightseeing. 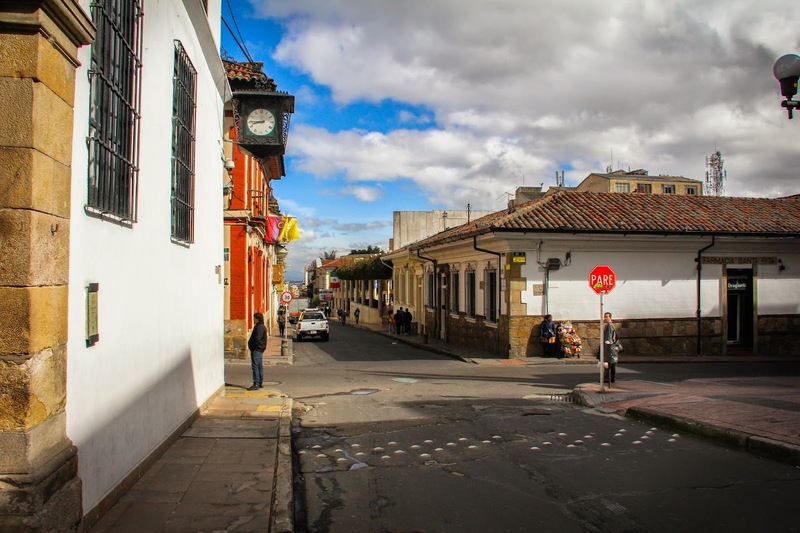 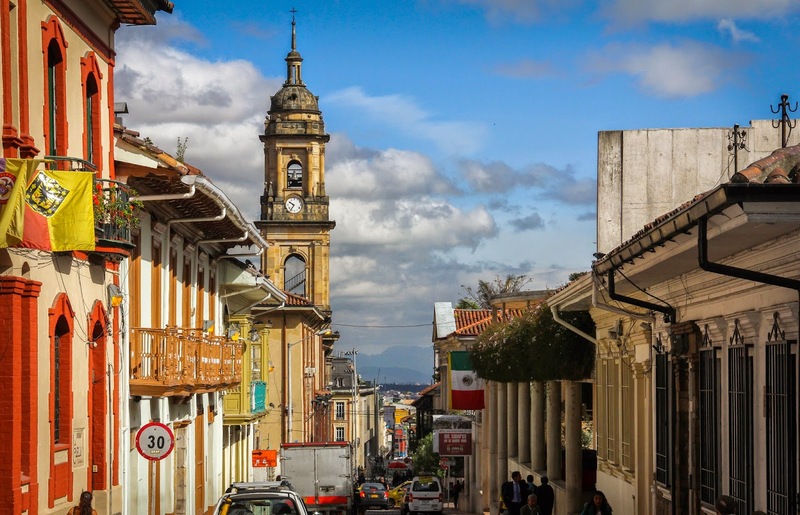 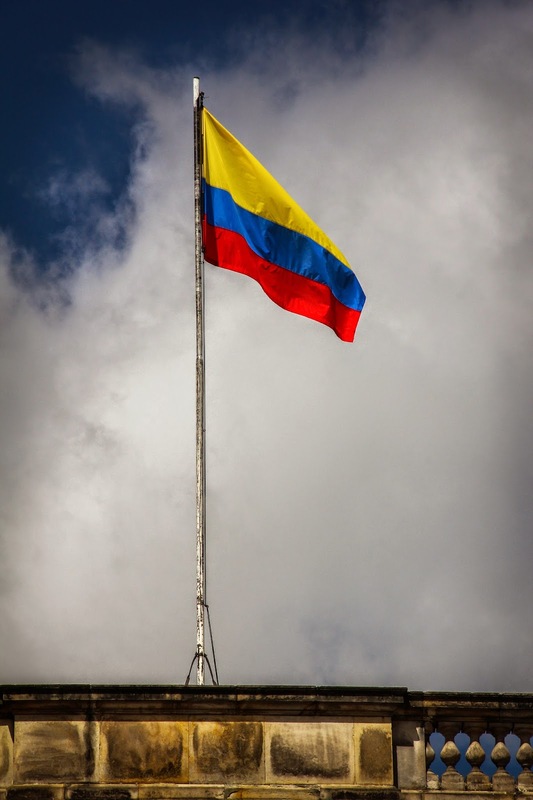 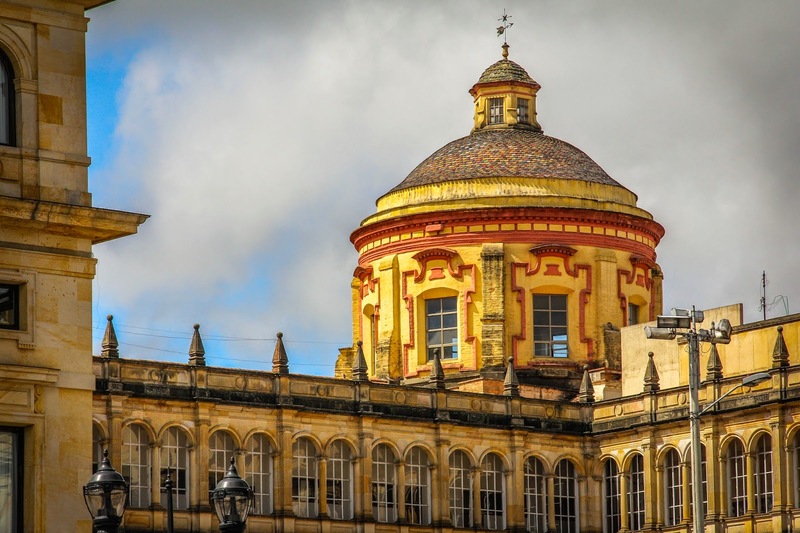 We went to the old colonial district of Bogotá. 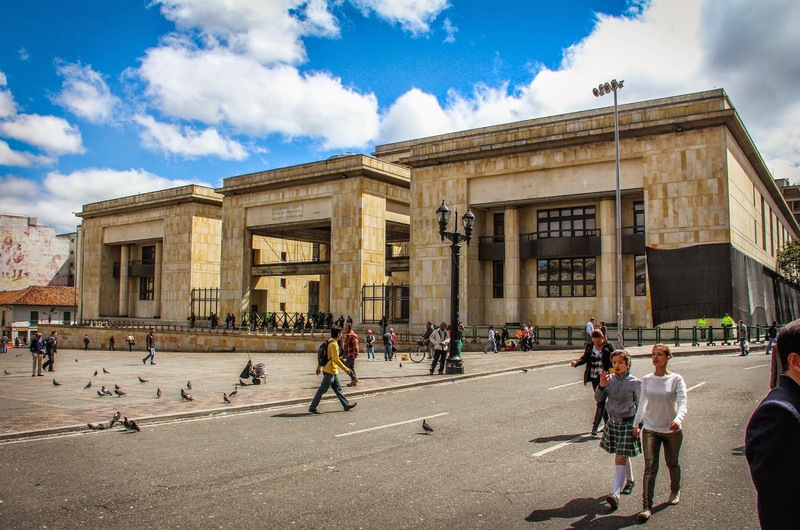 Palace of Justice. 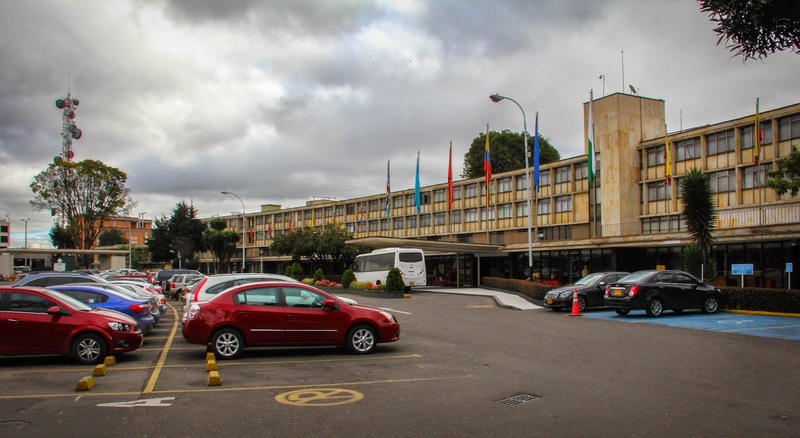 In 1985 guerrillas took over this building and the government had to force them out with a siege. 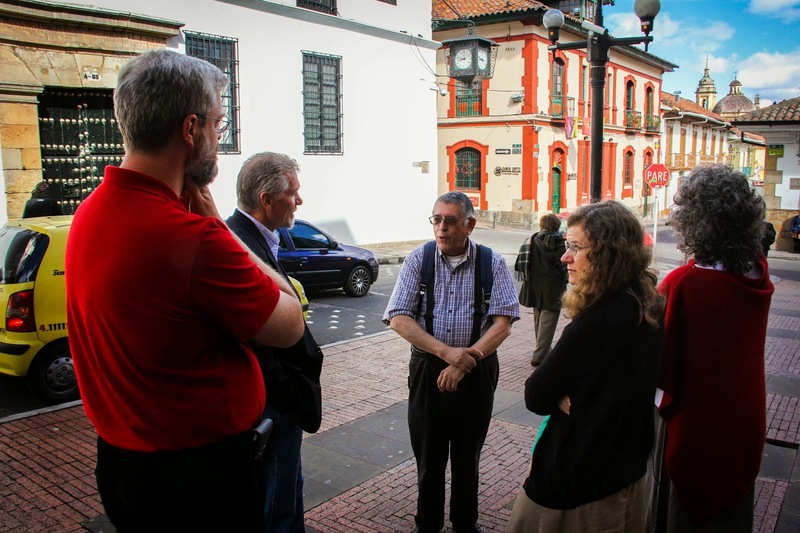 Earlier this month my parents and I went with a group of people from our church down to South America. 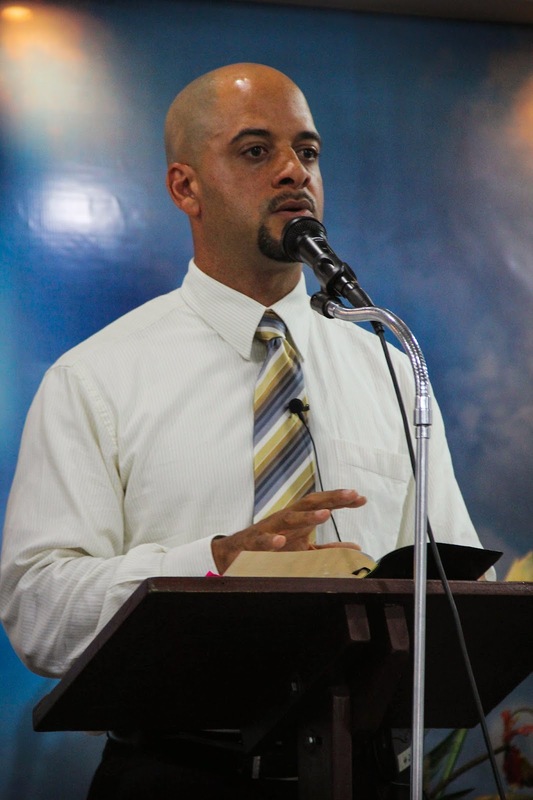 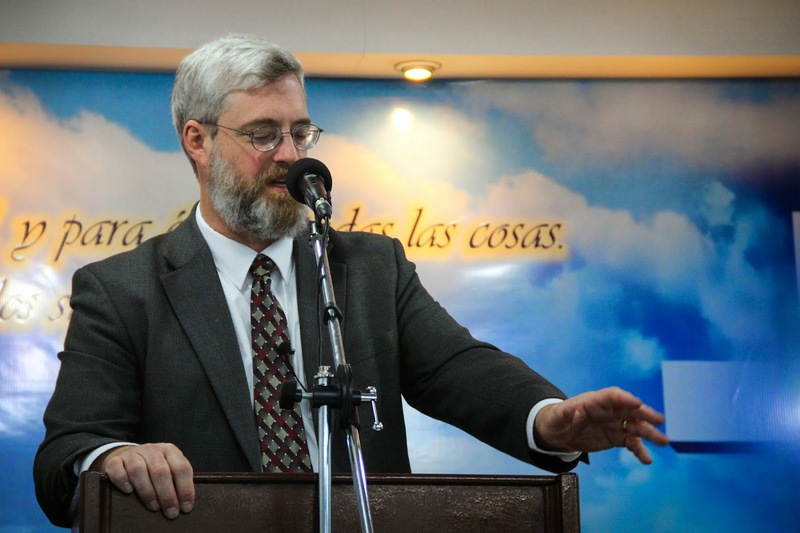 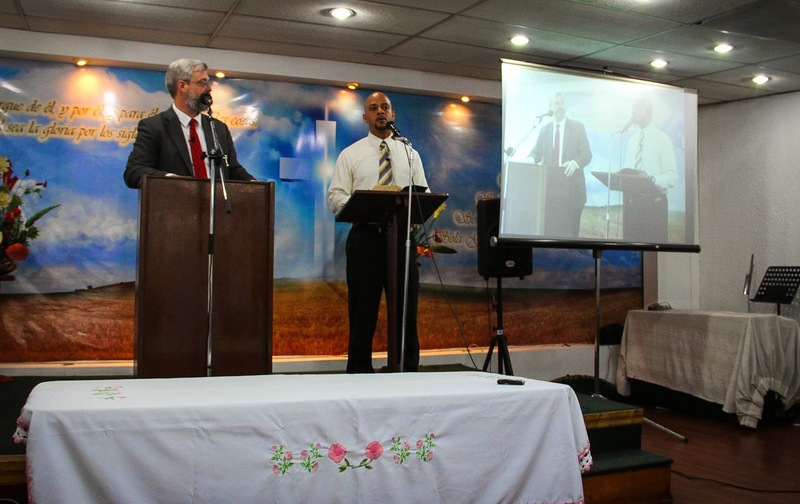 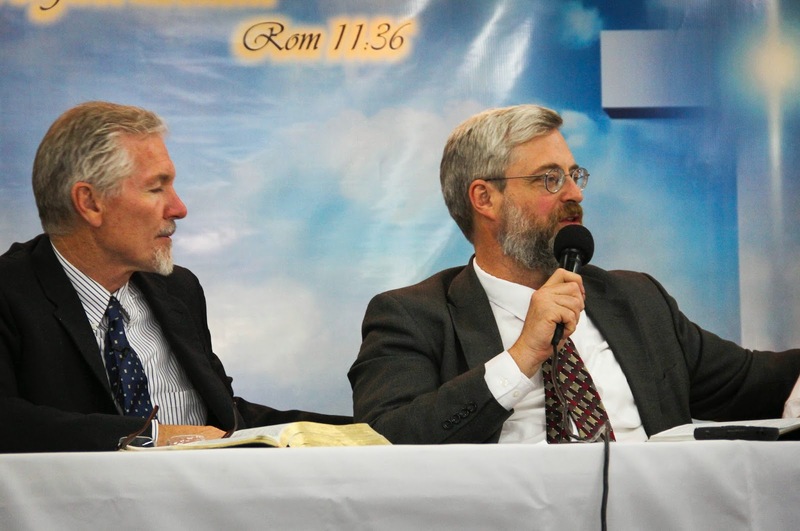 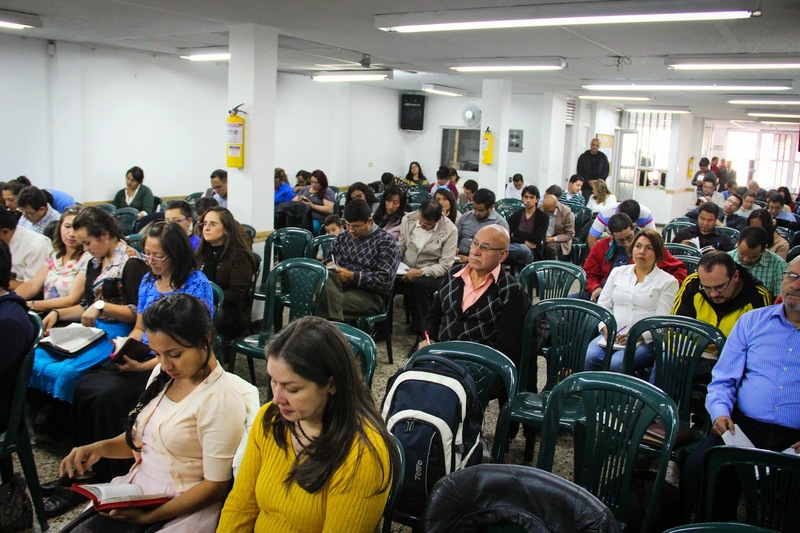 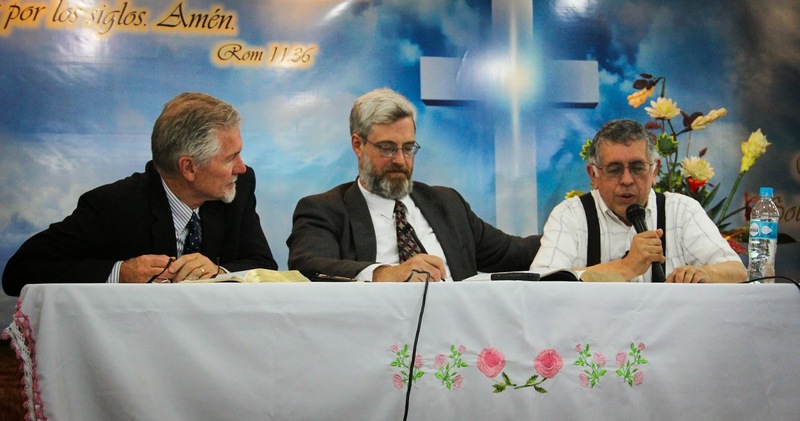 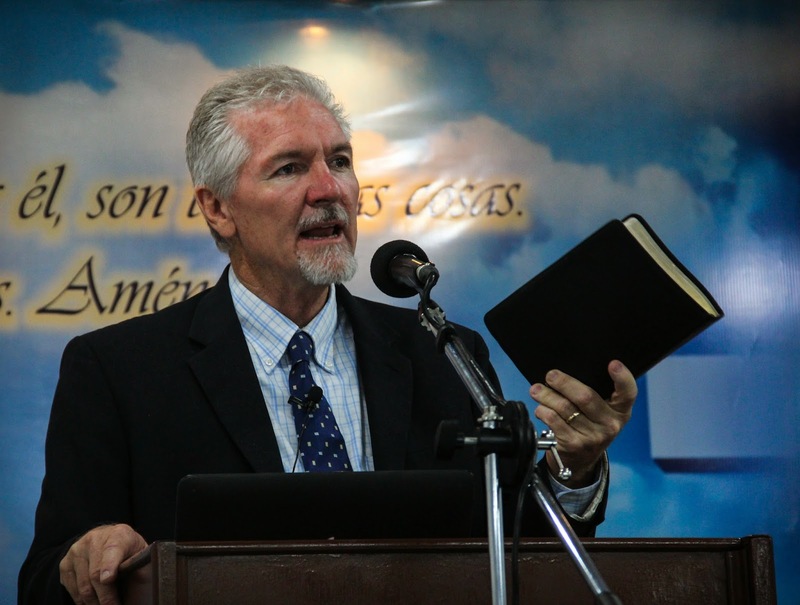 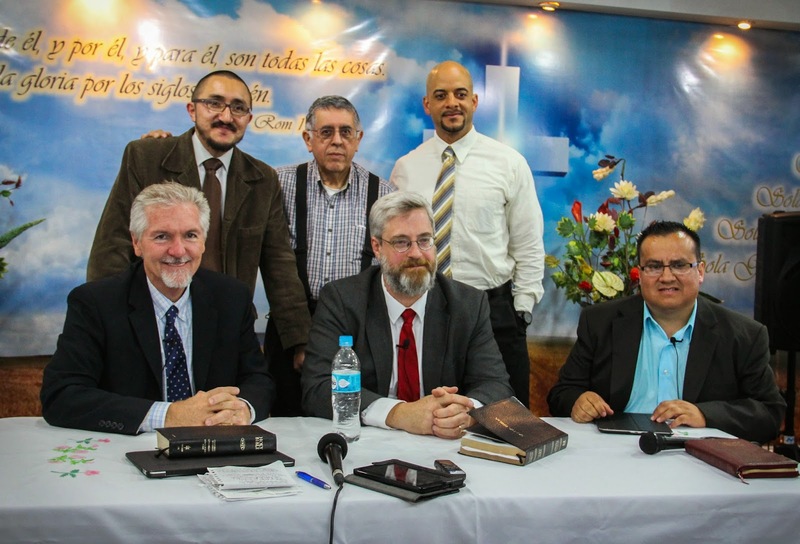 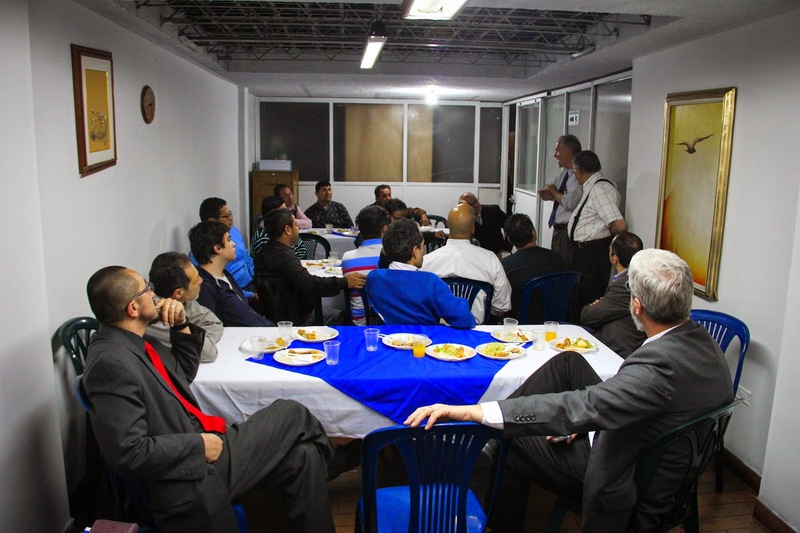 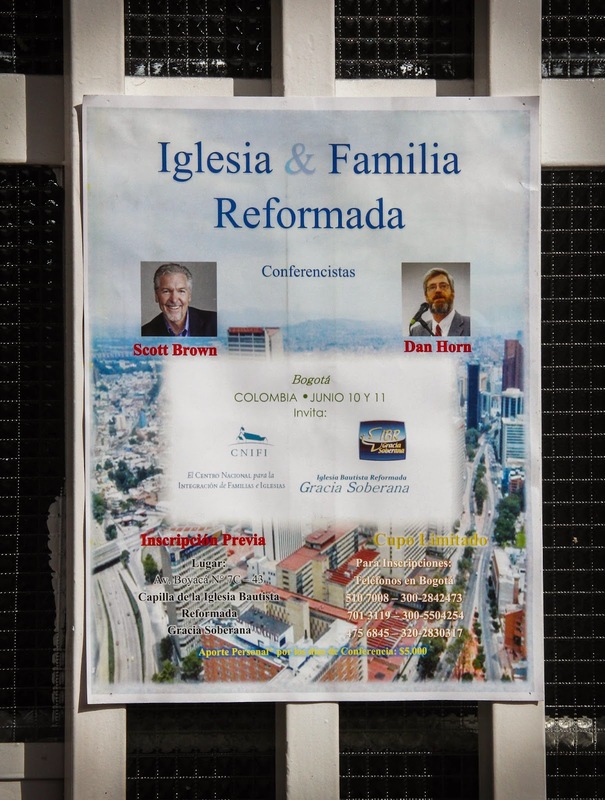 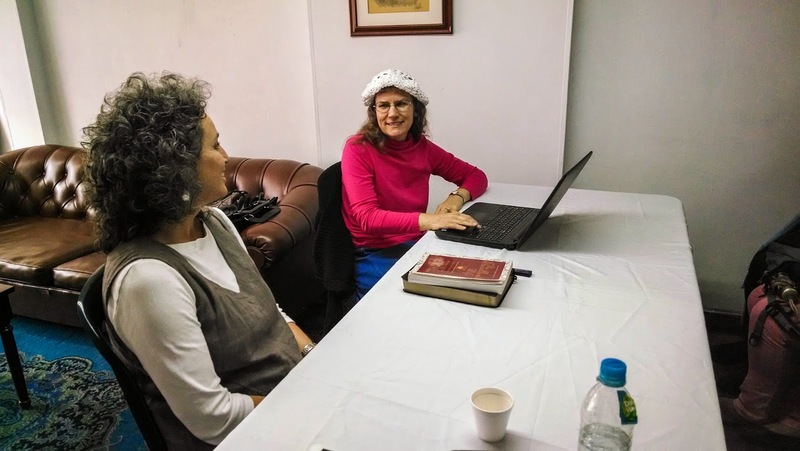 We went to Colombia and Ecuador to put on conferences in the gospel and the biblical doctrine of the church and family. 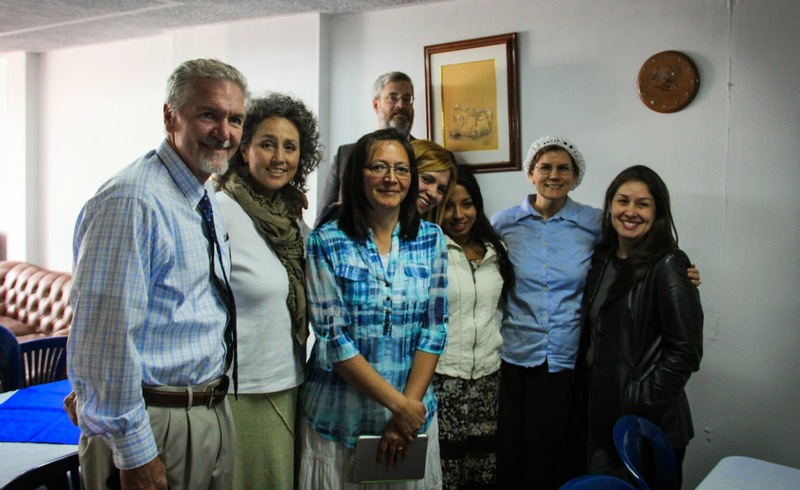 You can find more information at ncfic.org, or in Spanish at cnifi.org. 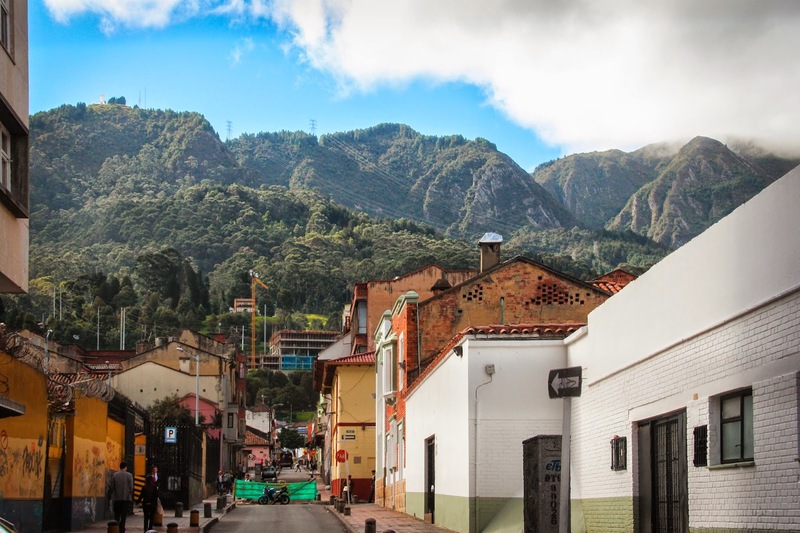 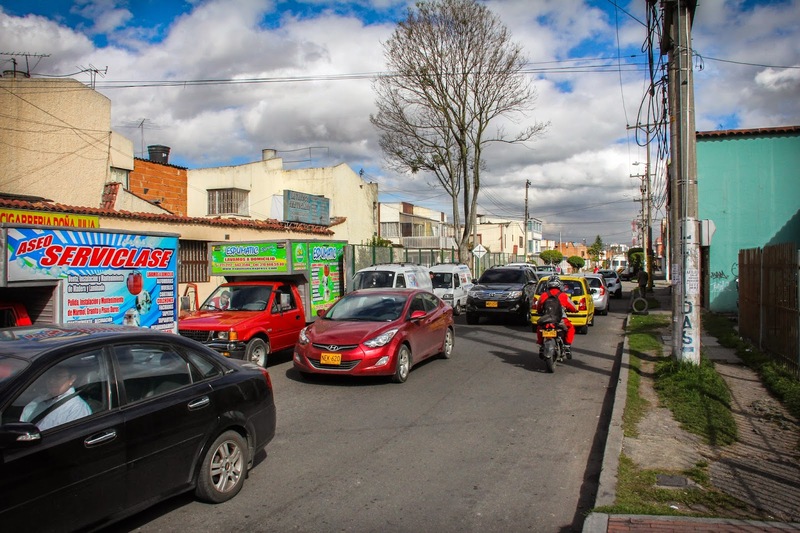 Our first stop was in Bogotá, Colombia.